355 N. WIlton Place, Hancock Park - OPEN THIS SUNDAY, December 9! This beautiful 3 bedroom, 2 bathroom 2,340 square foot home in Hancock Park is back on the market and open this Sunday! 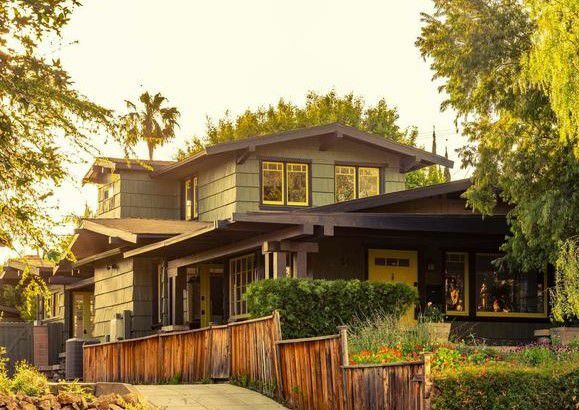 355 N. Wilton Place is a beautiful 1913 Craftsman home located in the historic area of Hancock Park. The home has been updated throughout with incredible attention to detail. The owner, designer, and contractor did a phenomenal job maintaining the original charm of the property, while adding the comforts and aesthetics of a home ready for a 2018 buyer. The entire home is open and warm with wood-beamed ceilings and beautiful dark hard wood floors. The all new kitchen provides top of the line finishes and amenities with lots of storage and easy access to a beautiful private back yard. This two-story home sits on a 6,800 square foot lot. It includes a nice sized basement, large bedrooms with large closets and all new bathrooms. The nice sized backyard has a great patio area and room for a pool. The Master Suite affords stunning views of downtown Los Angeles. This is a beautiful home in a most desired area! 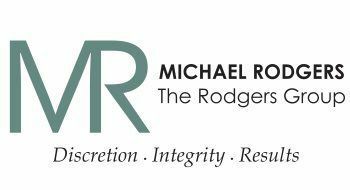 Michael Rodgers and The Rodgers Group Team are a highly skilled group of real estate professionals dedicated to providing our clients with a world class real estate experience. 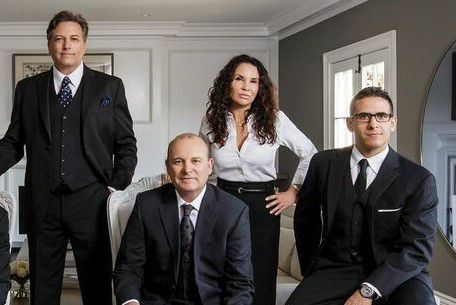 The Rodgers Group includes award winning agent consultants, mortgage lenders, title and escrow officers, legal counsel, marketing specialists, and elite client concierge services. Your goals are our goals and we assure you the highest quality of professionalism, discretion and integrity in all of our work on your behalf. Call us today to discuss your investment goals and how we can be of service! One of my favorite homes in Hancock Park has just gone into escrow. If you are looking for a home in Hancock Park and missed out on this one, we are currently taking backup offers. We also have others available, so please call if we can be of assistance in helping you find your perfect home!